Maisy Sawyer is not your average fourth grade student. She is a detective with a special skill for solving mysteries. She loves black and white mystery movies, cherry lollipops, and her dog, Reesie. 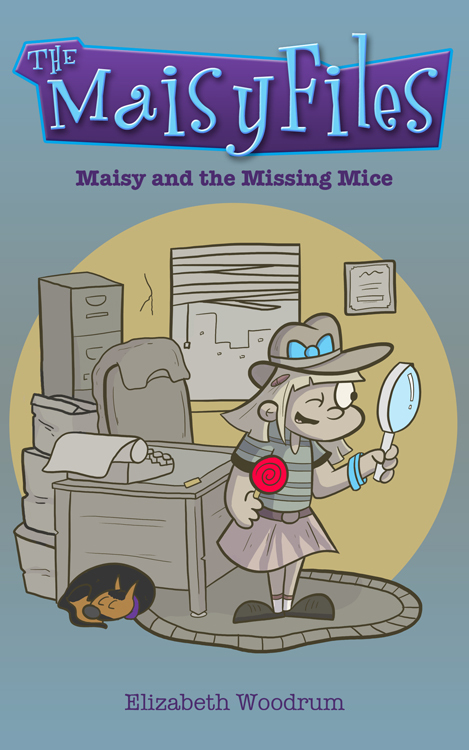 When a thief known as The Black Boot steals the school’s mascots and her lollipops, Maisy sets out to solve the case. Can she help return the mice to their home in the science lab? Will she ever see her beloved lollipops again? Find out in the first book in The Maisy Files series. 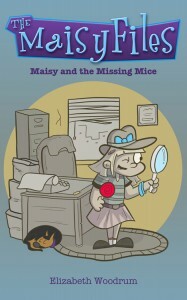 Maisy and the Missing Mice was a short, but enjoyable read. It’ll be ideal for lower graders who enjoy a pleasant mystery. It’s not scary at all, and our detective and main character, Maisy Sawyer, will be very relatable for little kids. She loves cherry lollips, her dog Reesie, and hanging out with her best friend, Veronica. 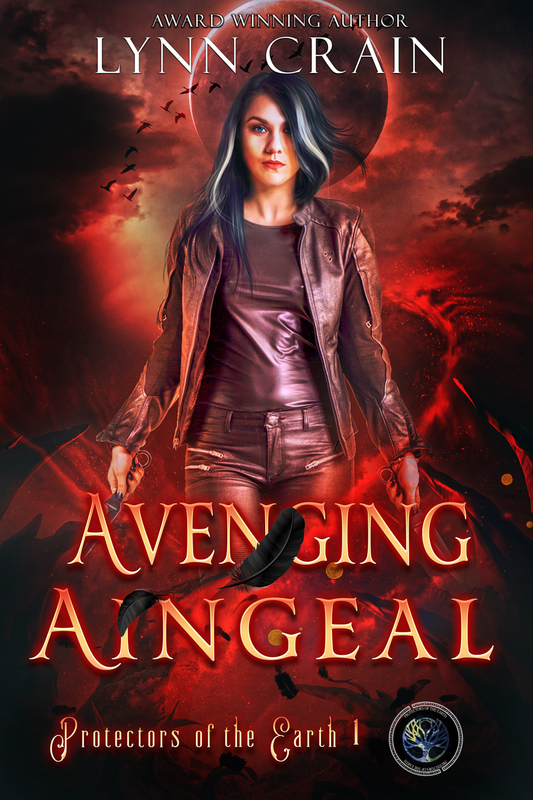 At times, she’s completely random – like any regular kid – but she does have an intelligent head on her shoulders, and she loves solving puzzles and mysteries. Like a junior Sherlock Holmes, Maisy tries to solve the mystery involving the Black Boot, the thief who stole the school’s mascots and later on, her lollipops, threatening her he’d crush all her lollipops if she got involved. As Maisy gathers clues, she also has to deal with Veronica’s upcoming birthday party. 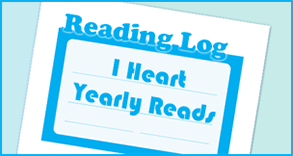 The book is a light-hearted, fun read. The plot moves fast, but not so fast kids won’t understand it. The main character is easily relatbale, she’s funny, and entertaining. The mystery itself wasn’t overly complicated to understand, but it wasn’t blatantly obvious either. A great mystery read for its target audience, and enjoyable even by an older audience. 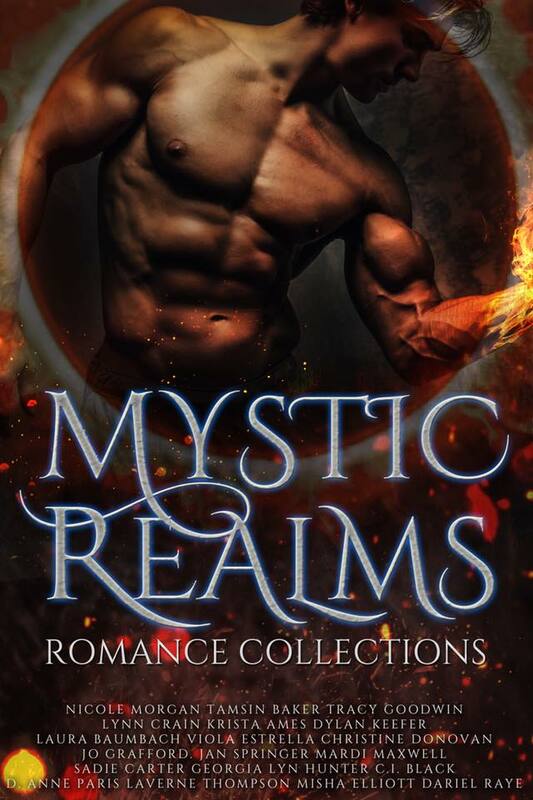 It reminded me of the mystery books I read when I was younger, and seems to have that tough of magic some children’s mysteries lack. Definitely worth reading, and ideal for kids.